I have bought the classic license key. 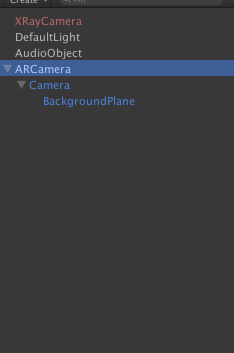 And I use vuforia5.0.5 sdk with unity 5.0.3. I build my own project according to the VideoPlayback sample. The way I use vuforia is almost the same as VideoPlayback sample do. The difference is I dynamically load dataset in my script, but my problem is nothing with the dynamic load. 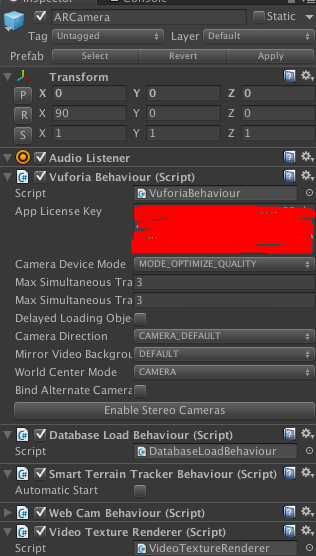 My license key is valid.As the picture show,I just add my key to the License Key field on the VuforiaBehaviour component in the ARCamera's Inspector panel. The AR scene is work fine.The invalid key error just turn out very occasionally. I am finding this to be a repeating problem, I am using the AR sample and find that sometimes on first start I get the invalid key error. Then I can run it a few times before it appears again. This is making for a bad end user experience and cant see why this is happening given I presume it must do its check for validation at some point that alllows it to work in the first place so why is it repeatedly checking? Would also like to know why this is happening? I too have an app that intermittently displays the invalid app key screen rendering the app unsuable until closed and reopend and then it works until the next time.